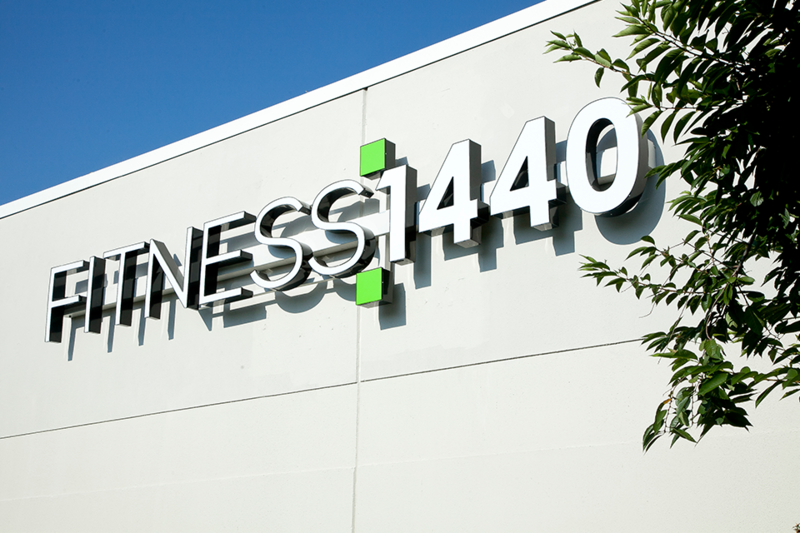 Our founder launched FITNESS:1440™ in 2011, on the premise of giving more than we take. 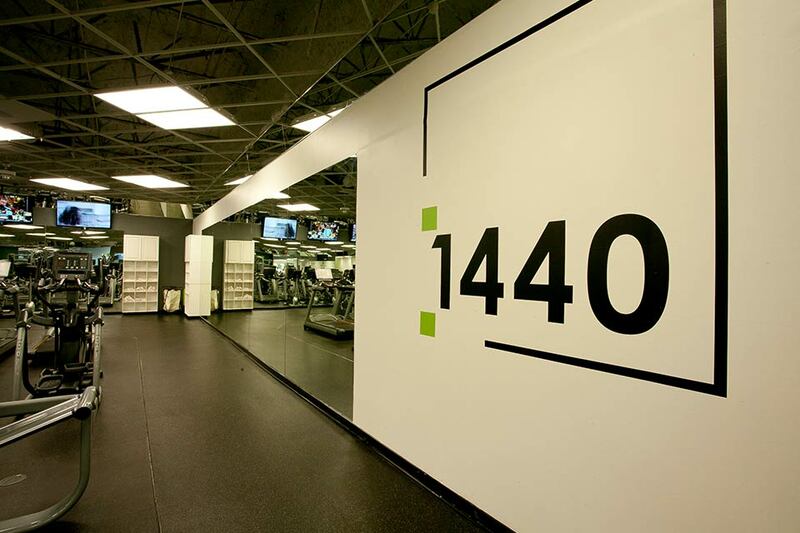 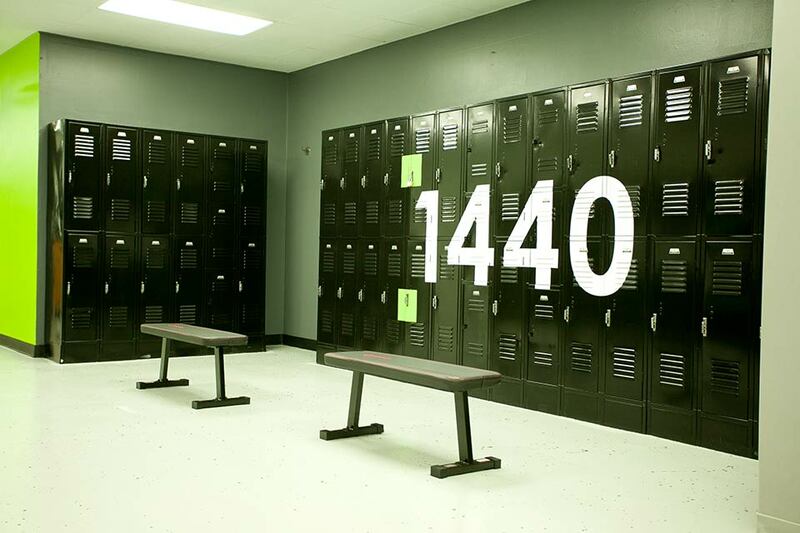 FITNESS:1440™ exists to provide the resources, insights, and support you need to feel your best. 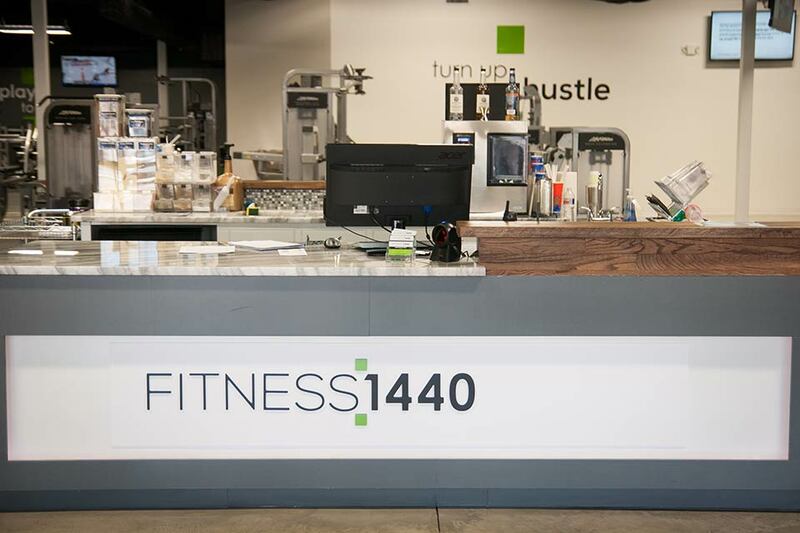 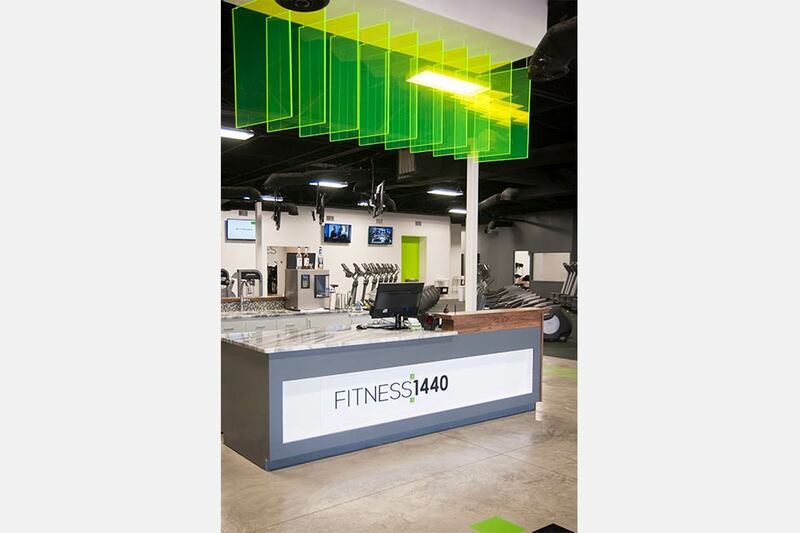 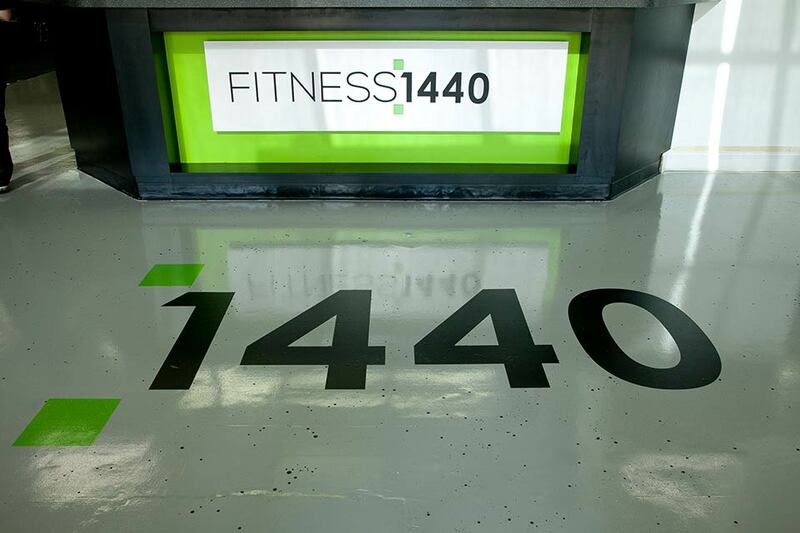 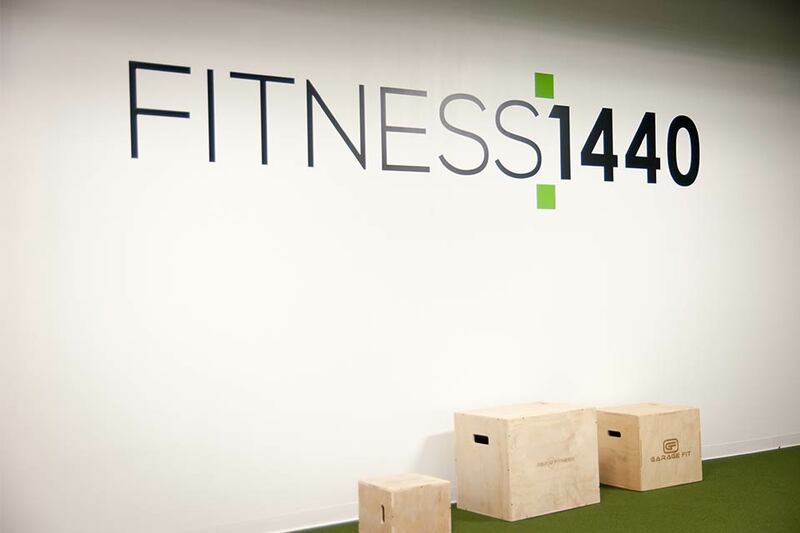 FITNESS:1440™ is here to support you during your fitness journey. 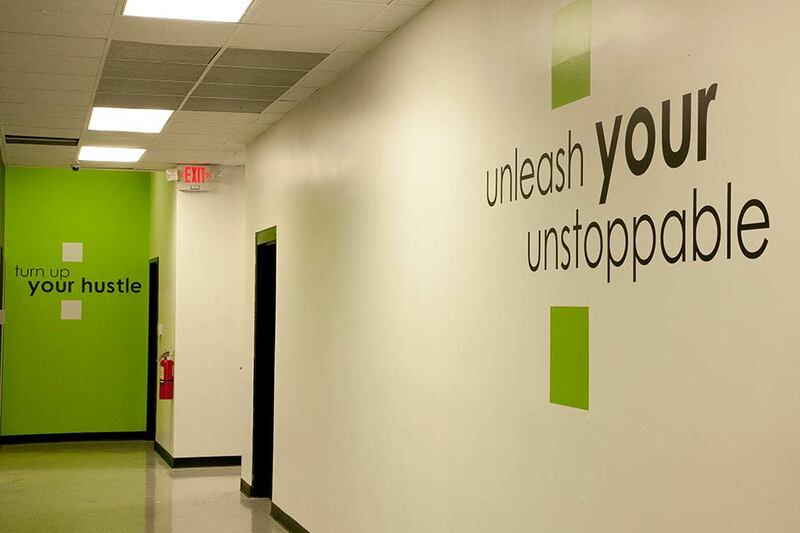 You can depend on us to personally help you achieve your goals. 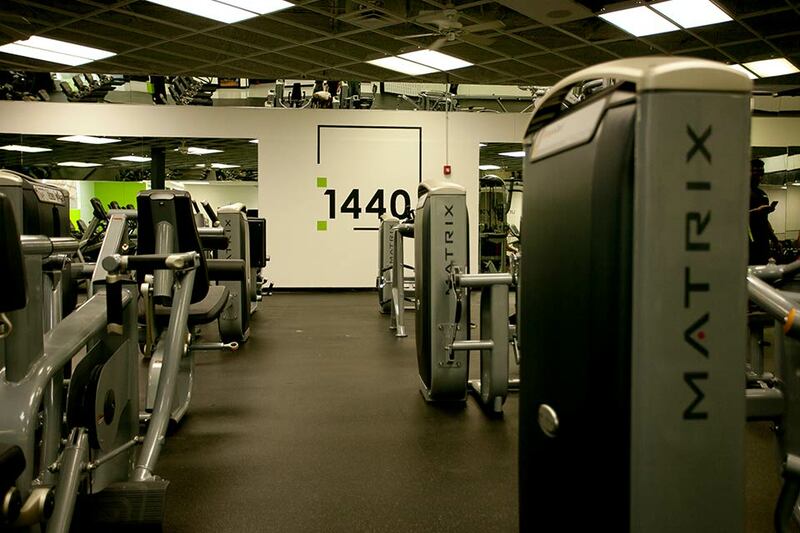 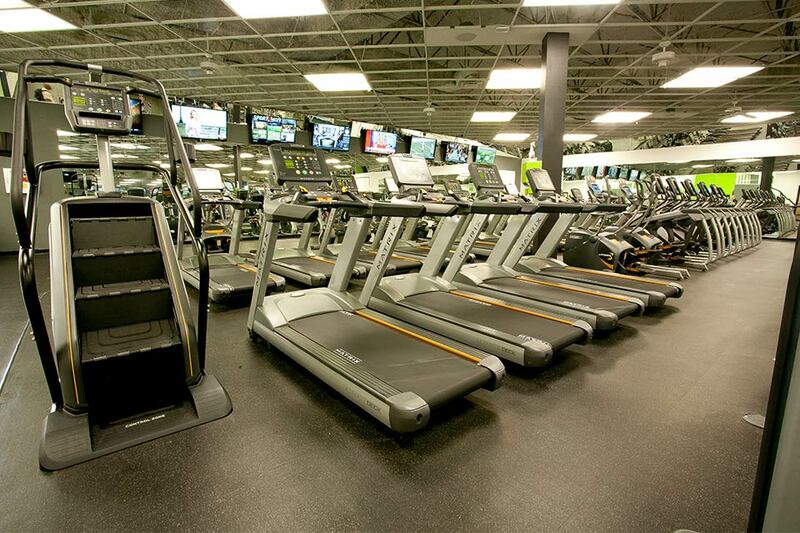 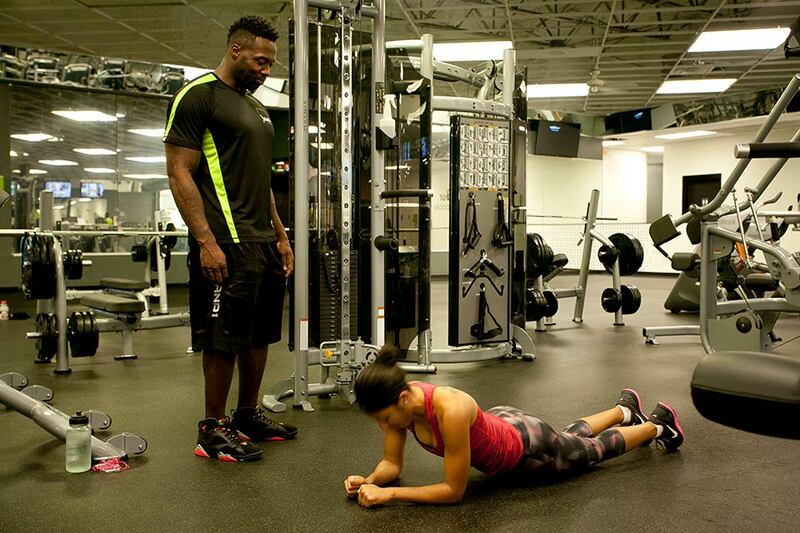 We understand what it is like to start a new fitness routine. 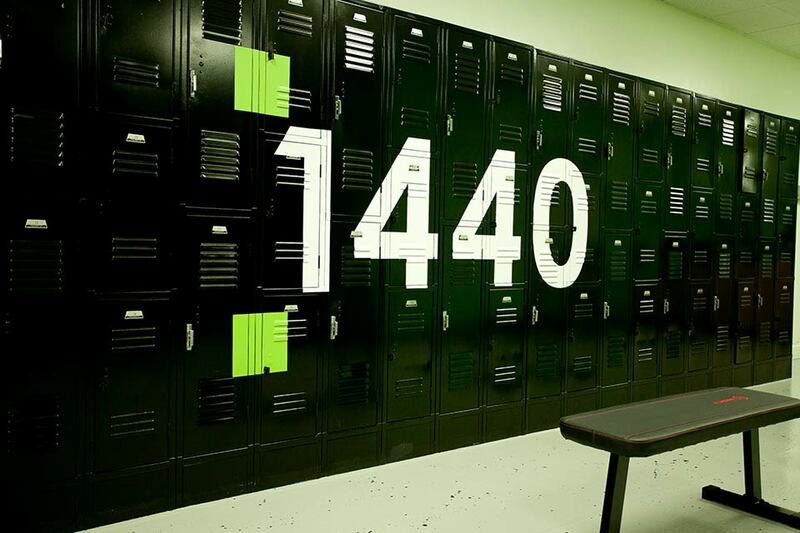 Not everyone starts in the same place, and we take this into account while helping you develop a game plan. 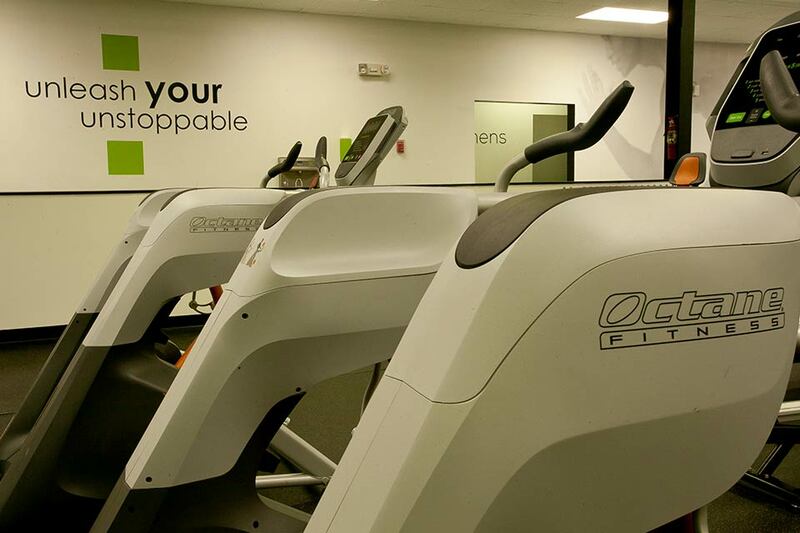 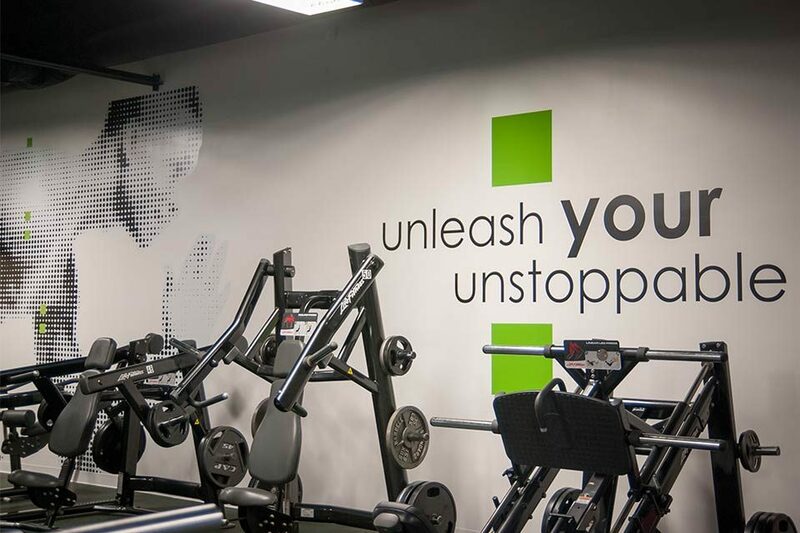 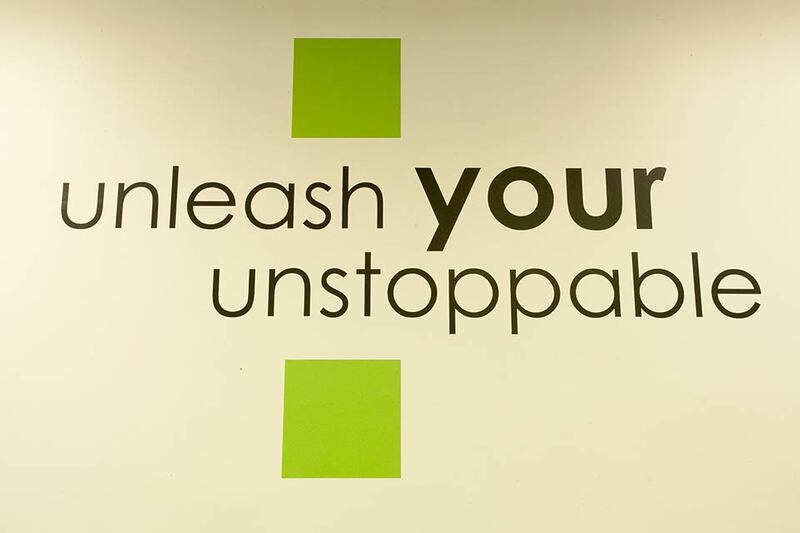 We have many options available to help you get in shape, and our goal is to provide you with everything you need to have the greatest chance of success. 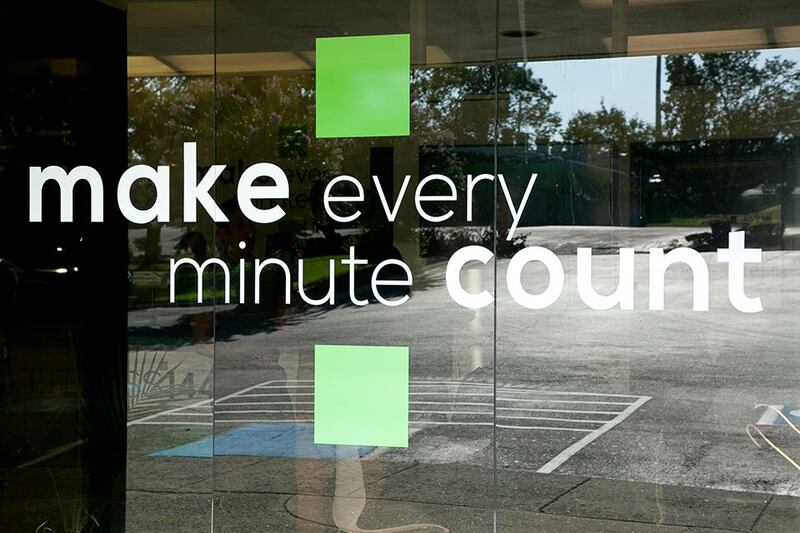 Each and every person is unique, and thus requires a unique approach when designing your routine. 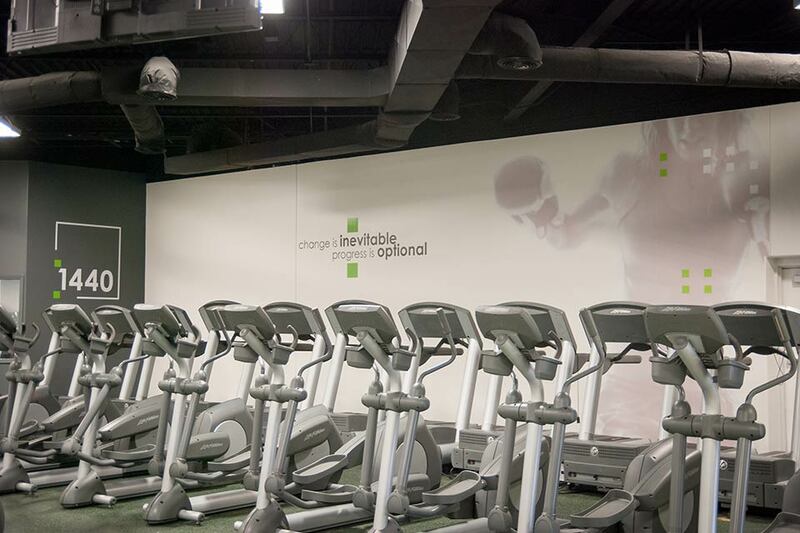 We will work with you to design the workout that is right for you, and we will help make sure the options you choose are right for your current physical condition. 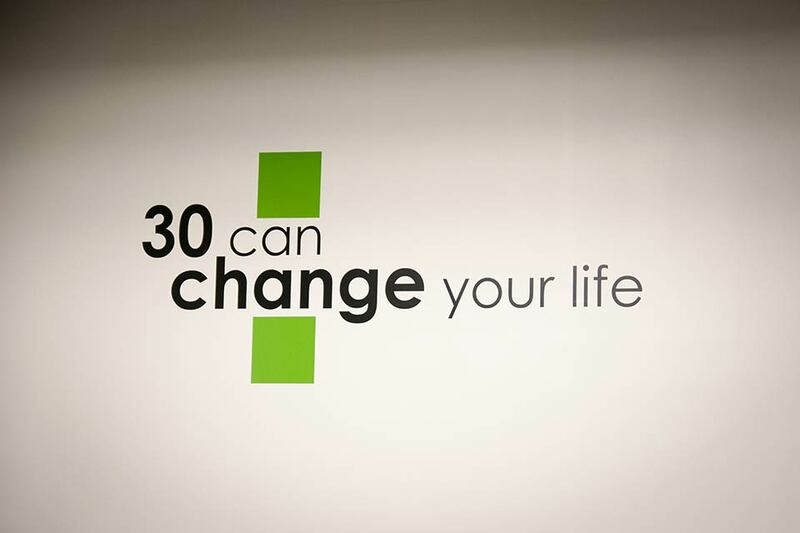 We are firm believers in charity and we encourage both personal and club involvement in local charitable organizations. 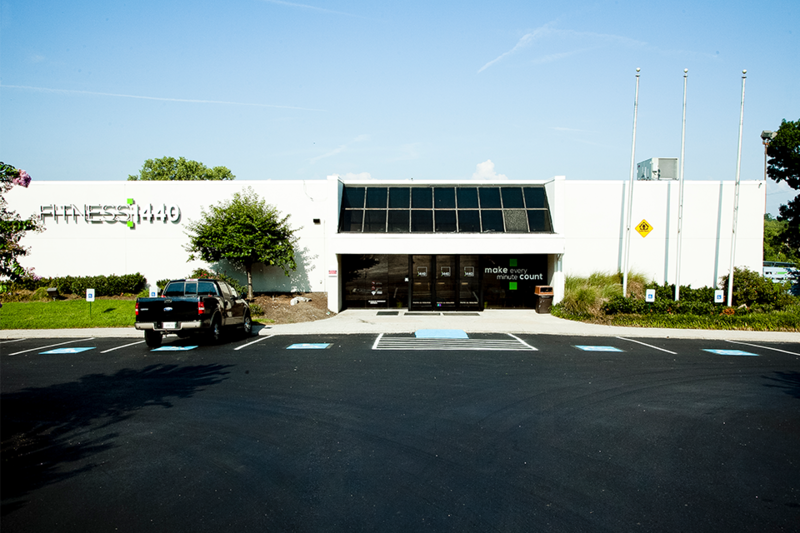 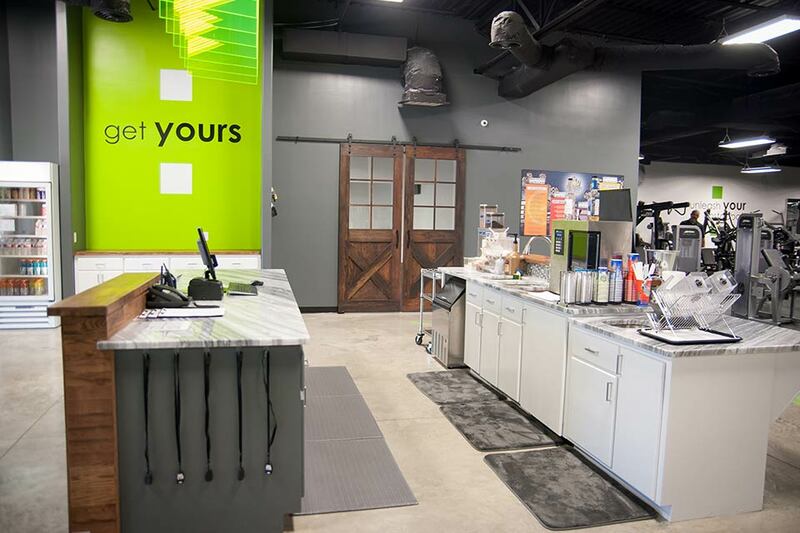 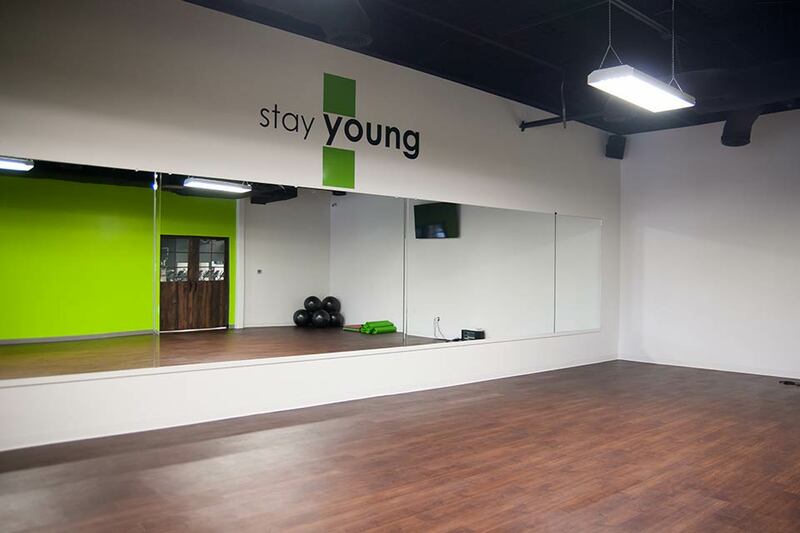 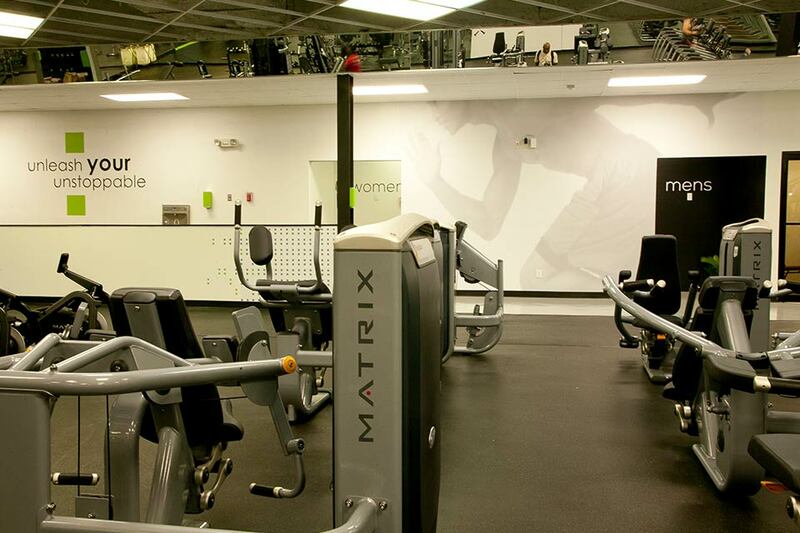 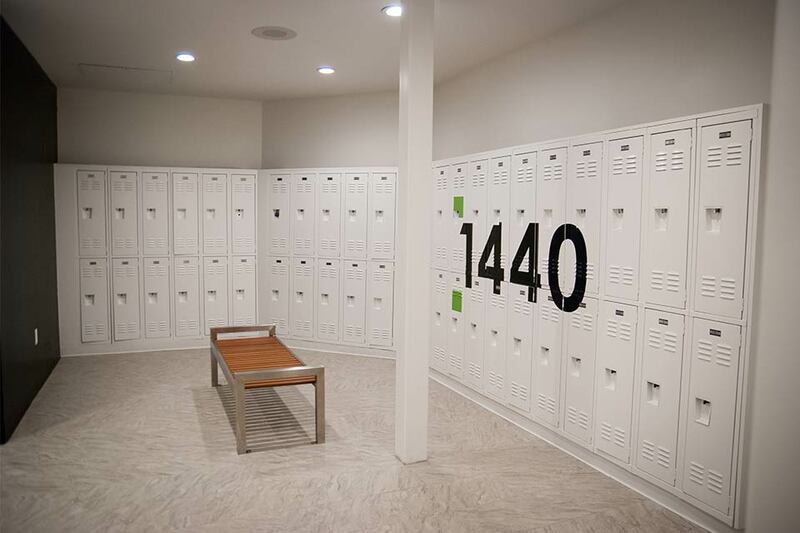 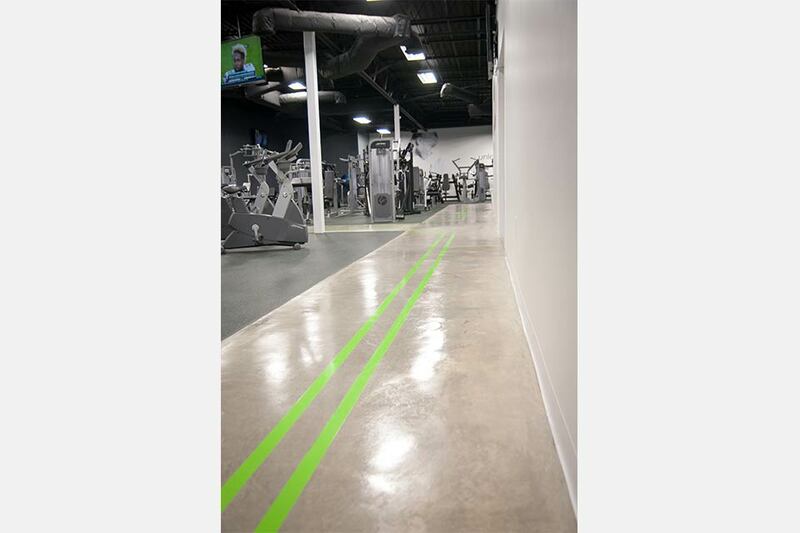 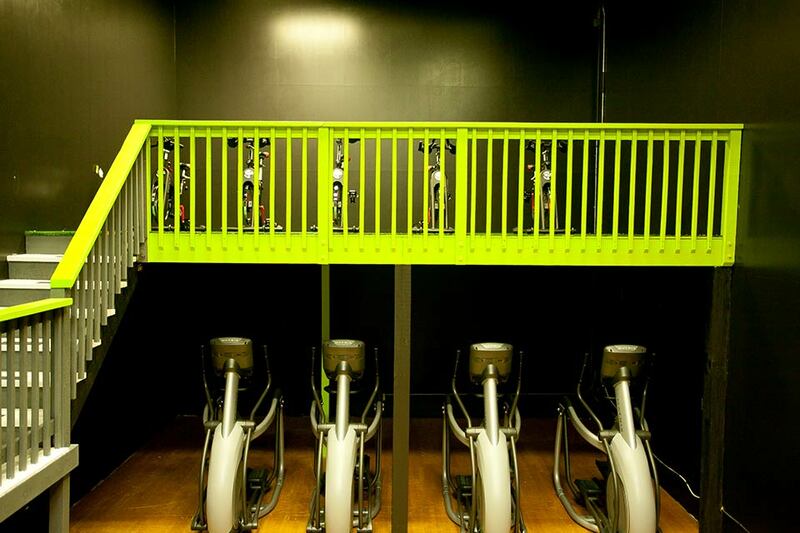 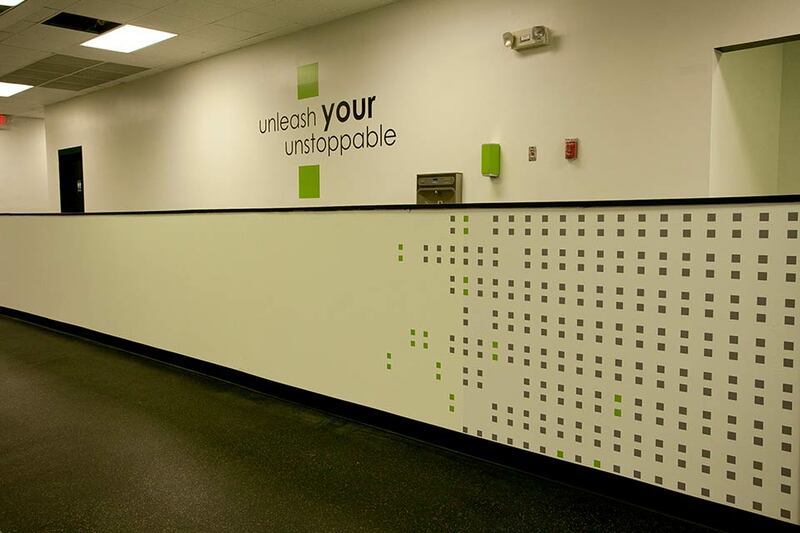 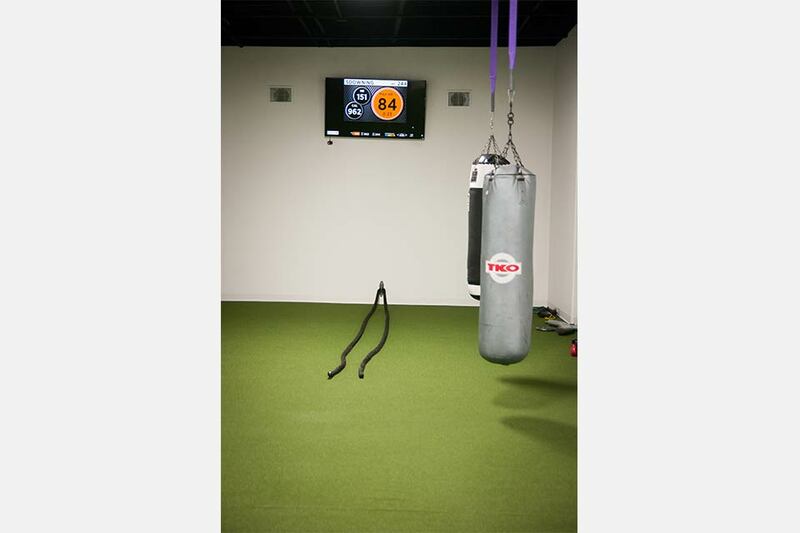 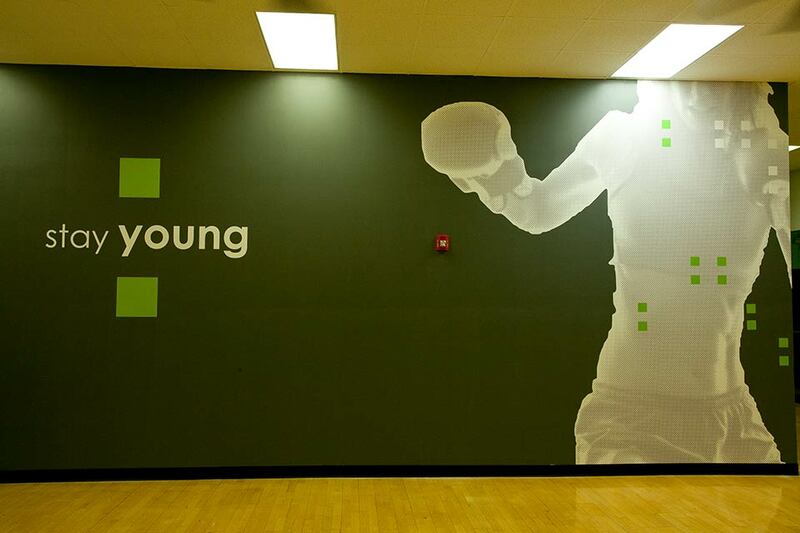 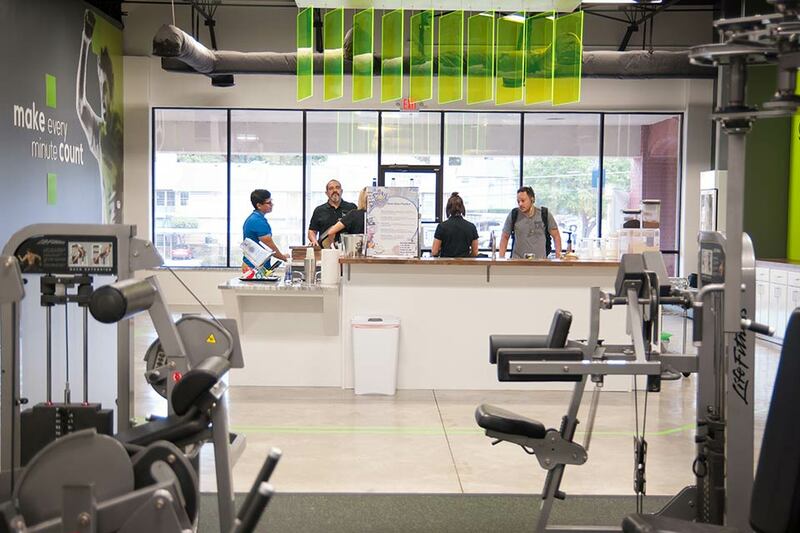 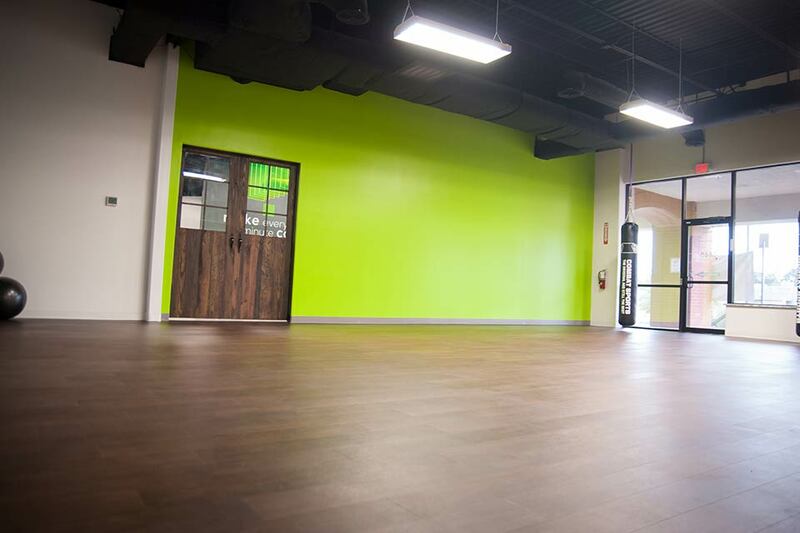 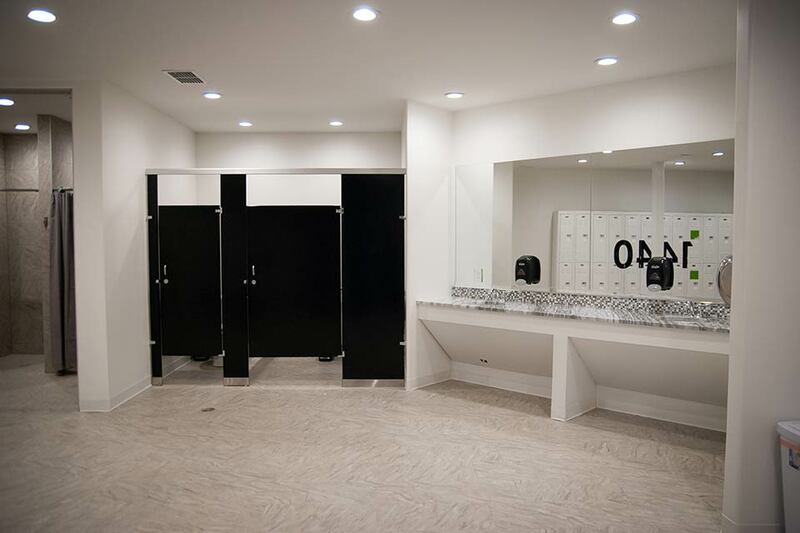 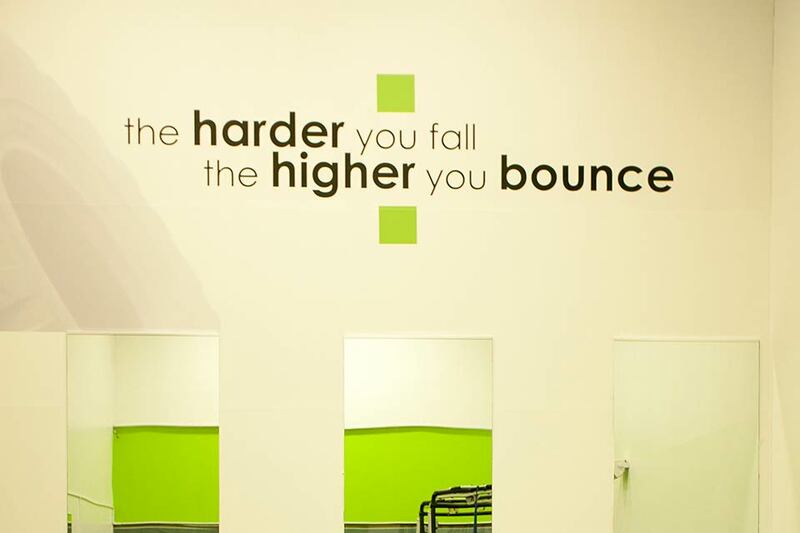 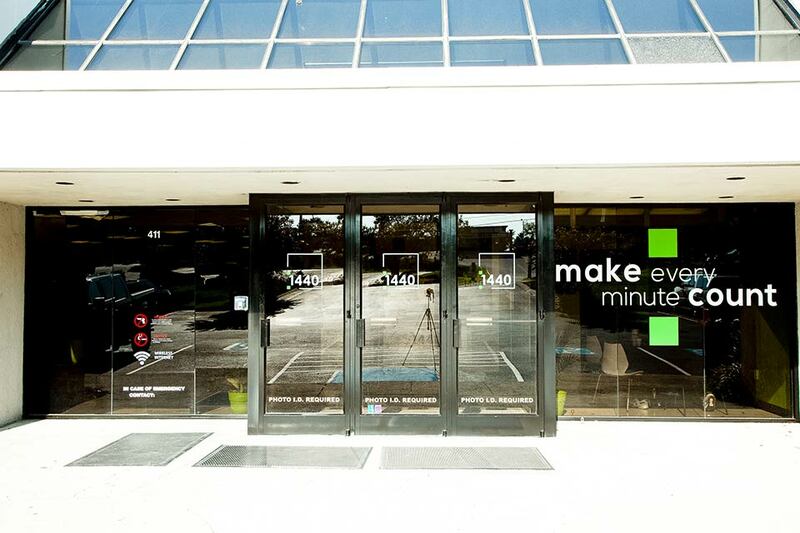 Each club is designed to be a part of the neighborhood it serves – adding a unique aspect of “giving back” that most fitness franchises do not provide. 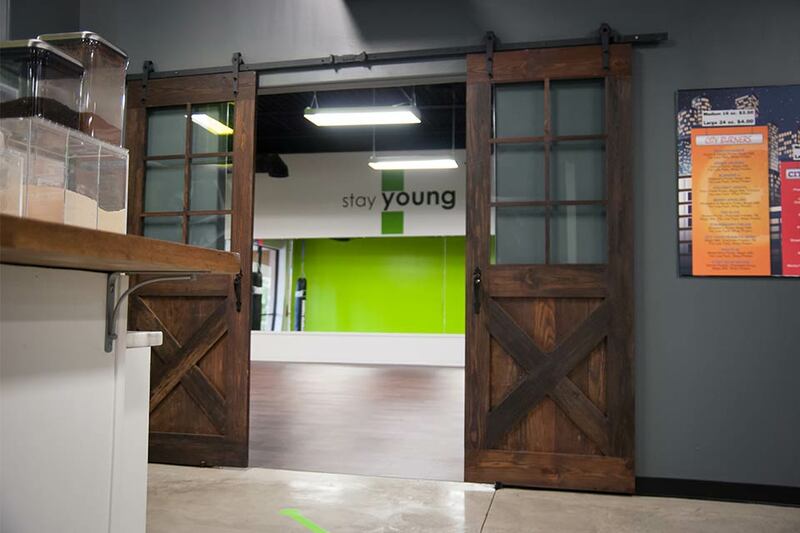 Our culture is built around a philosophy of pouring into our community. 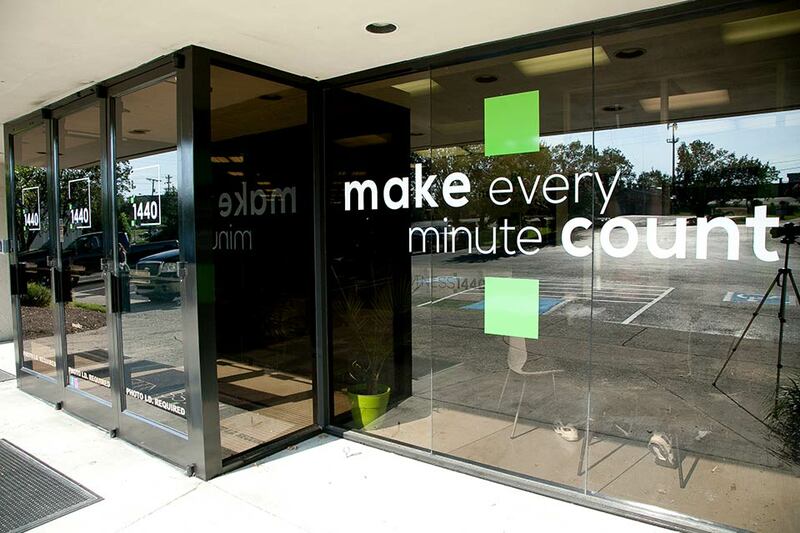 As we do this, we attract members and employees that also care about their communities. 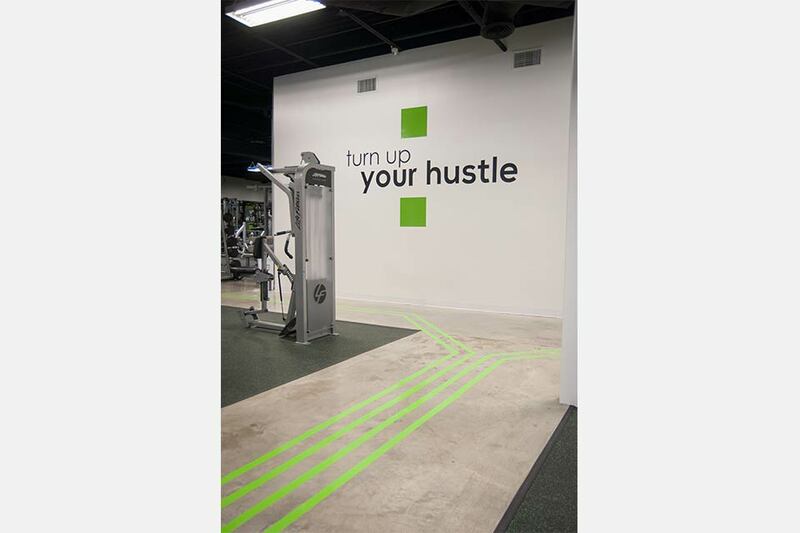 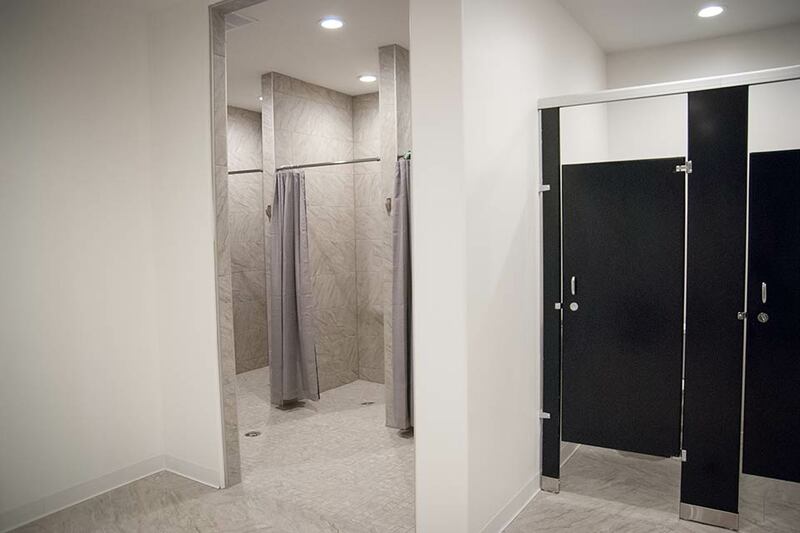 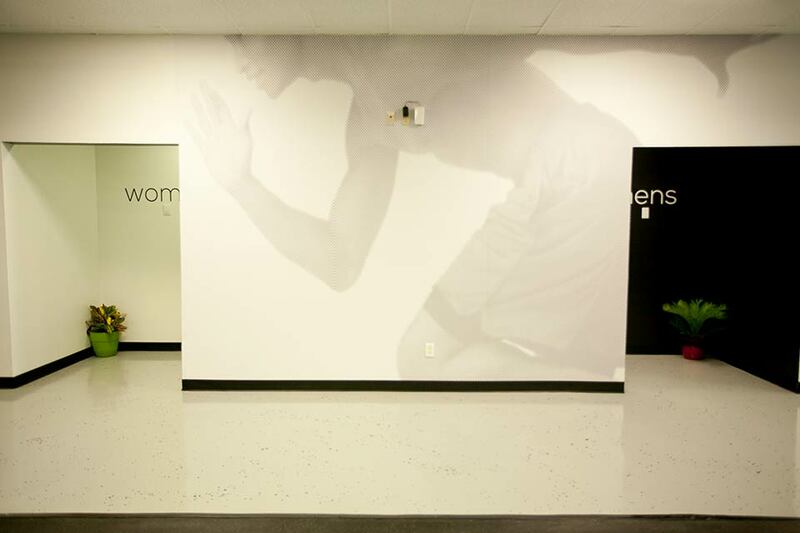 Through our partnership with Sweat Angels, you’ll have the opportunity to make a difference simply by using your facility and committing to a healthy lifestyle.